So, I have this lip gel from Sephora in the color #22 Fuchsia Fiesta (I wanted it to be more berry-like, but it’s fuchsia as it is). In general the line-up there isn’t bad and offers a wide color selection. Some the shades are really wearable and basic, so to say. 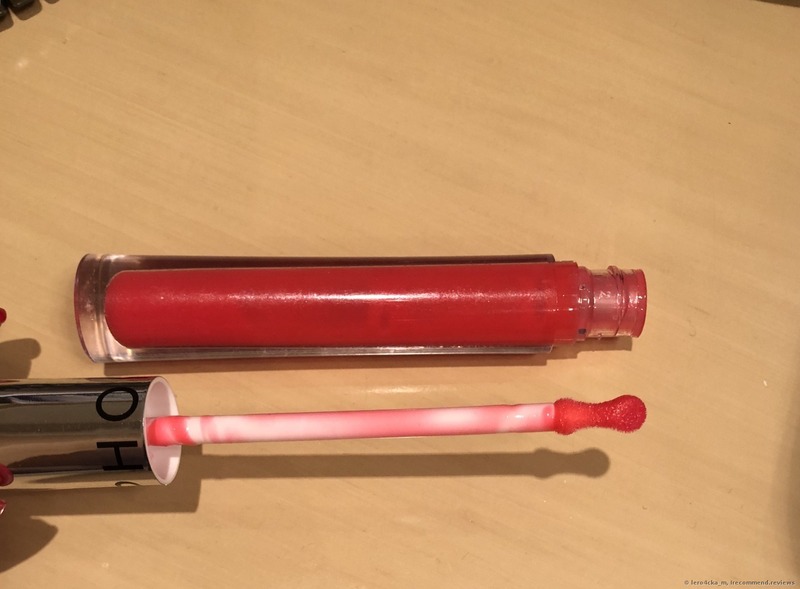 The product comes packed with a classy tube, which is so typical for a lip gloss. 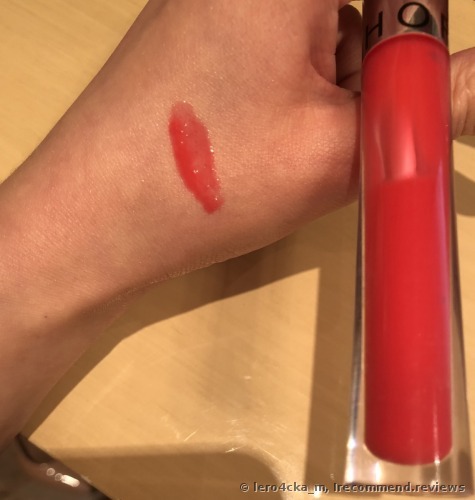 It offers a saturated berry-like shade and even though the color fades over time, there’s still some pigment left behind on my lips all the time. The applicator is superb. It’s pleasant to the touch and handy to use. 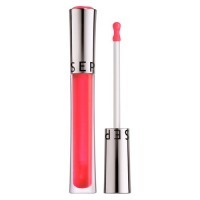 Consistency-wise, the formula of this lip gloss is gooey and sticky, unfortunately. :( I wish they didn’t create it so sticky. If so, it would be priceless for me. The smell is there. The product smells of something sweet, though not too luscious. The coverage appears glossy on my lips and there isn’t any shimmer bits, just a pure pigment coverage. In general, the spending is like of any other lip gloss. I can recommend this lip gel for purchasing because it’s rather good. Moreover, the price is affordable and budget-friendly. It’s a good lip gloss with a huge sticky con! I love lip makeup, especially bright and matte colors. But sometimes I feel the need to just swipe a lip gloss over my lips and not to bother with any other lip products. And here a classy Sephora lip gloss comes to help me out. This lip gel has turned out to have an absolutely boring and big tube. The best lip liner ever! So comfortable on the lips! It has too many disadvantages: pulls out my eyebrows, quickly fading color, the brush is too wide, inconvenient to use.